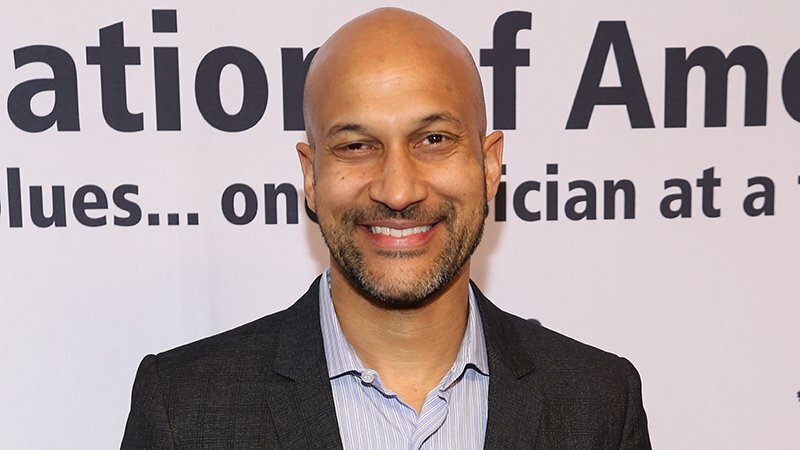 Deadline is reporting that Netflix’s Jingle Jangle musical has added Emmy Award-winner Keegan-Michael Key (Key and Peele), Phylicia Rashad (Creed, This Is Us), Tony Award-winner Anika Noni Rose (Caroline), and newcomer Madalen Mills to star alongside Oscar winner Forest Whitaker (The Last King of Scotland). Jingle Jangle depicts a cobblestone world that comes to life in the event holiday musical tale of an embattled toymaker (Whitaker), his precocious granddaughter (Mills), and a magical invention. If they can get it to work in time for the holidays, the invention could change their lives forever. The movie, which serves as the streamer’s first live-action original musical, will be written and directed by David E. Talbert (Almost Christmas, First Sunday, Baggage Claims). John Legend’s Get Lifted Film Co. will produce alongside Mike Jackson, Talbert and Lyn Sisson-Talbert for 260 Degrees Entertainment, Burr! Productions’ Kristen Burr, and David McIlvain for Brillstein Entertainment Partners. Executive producers include Get Lifted’s Ty Stiklorious and Vicki Dee Rock. Jingle Jangle has been scheduled to release in 2020. The post Jingle Jangle: Netflix Musical Casts Keegan-Michael Key & More appeared first on ComingSoon.net.